A recent study done by Redfin covering 80 metro regions around the country found that in 2017, homes with energy-efficient features sold, on average, for $46,500 more than homes without. This presents an opportunity for utility and energy product companies to work together with realtors to make the impact and provide the most value for their customers. Take a look at our answers to some common questions about real estate value and energy efficiency (EE). How are politics playing a role? A new recognition for EE from a legislative standpoint is occurring at the state level. In Massachusetts, pending legislation will require an energy score to be disclosed as part of a real estate transaction. And the same recognition is happening in cities sprinkled around the country, like Portland, OR; Boulder, CO; Santa Fe, NM; and Austin, TX. The idea seems foreign at first, but it shouldn’t. We’ve done similar disclosures with cars (mpg) and appliances (Energy Guide), so why not do it now with energy efficiency for homes? Furthermore, we’ve been referencing energy efficiency in a subtle way for as long as most of us can remember. When going through the house-buying process, it’s common for buyers to request the past year’s worth of utility bills. New requirements to provide an energy score are simply formalizing something that was already happening. Why are some real estate agents against it? Getting EE information together can delay the sale, reshape the way homes are valued and possibly even decrease the value of currently owned homes. It adds another decision-making hurdle for buyers, who are already overwhelmed with the buying process. The more information that’s available, the greater the transparency into the full cost of homeownership. Improved disclosure on EE information will protect consumers from unexpected bills that may make their home no longer affordable and reduce the risk of foreclosure. This statement might seem dramatic, but remember that one in five families in the U.S. spends more than 20 percent of their income on home energy. When we surveyed customers on the topic, we found that less than 25% of respondents equate increased property value with EE; however, with the right communication, the benefit to real estate value could become a strong lever for driving more EE participation. We have more data now. We are seeing more and more studies being published. In the end, those that invest in EE will see their property values increase. What are some of the expected challenges? Many energy efficiency terms are not easily defined. What does “green” or “energy efficient” actually mean? How do you quantify those things? We need to create a common language and accepted standards if we are to meaningfully measure improvements and compare houses. A consistent and well-defined process for developing and understanding an energy score will be crucial to the connection between property value and EE. Use new home ownership and property selling as a time to engage with customers on EE. If you aren’t doing so already, engage with the real estate community. Capitalize on focused messaging about increasing property value. 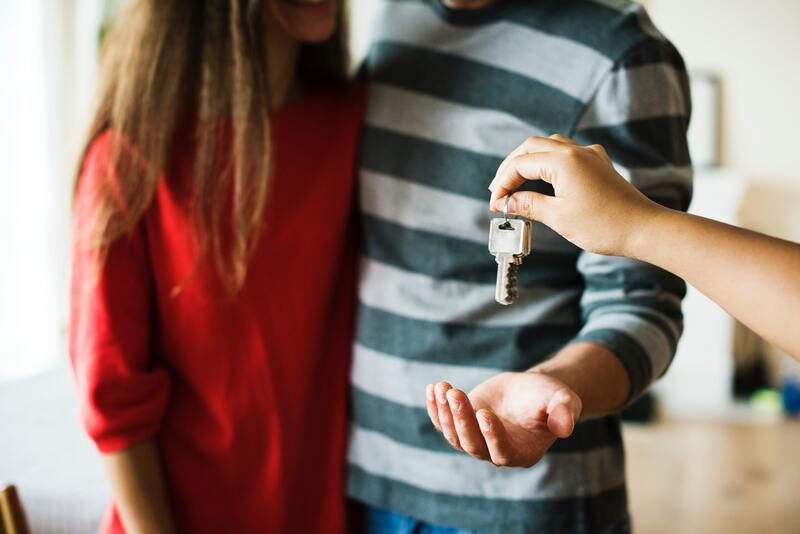 New homeowners are a ripe market; they are already spending money and would value guidance on how to spend money that will actually result in lowering their newly acquired bills. Hit on multiple benefits when you connect with homeowners; use messaging about increasing value, along with decreasing energy costs and helping the environment. Many states are developing approved coursework for real estate agents and lenders to help them understand the value of EE improvements. There are over 6,000 EcoBrokers in the United States, with at least one in each state. These are real estate brokers who have completed mandatory coursework to better help their clients recognize the value (or lack thereof) of certain energy efficiency features. Although customers don’t always consider property values when making EE decisions, an emphasis on valuing EE is a trend that is gaining broader support throughout the country and will only grow in popularity. Start discussing property values in your communications to find new ways of driving customers to be more efficient. Curious to learn more on this topic? Let us know. We’d love to talk.